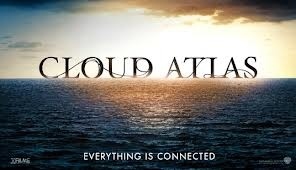 Anybody see the previews for the new movie coming out Cloud Atlas? It looks soooo good!! I’m a big sucker for a good love story.